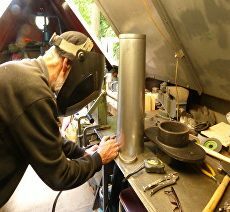 A family business run by a fabricator of more than 40 years experience, Little Chimney Company manufacture stainless steel items, chimneys, coolie hats, boat names/numbers, handrails, grab rails, plus other bespoke items. 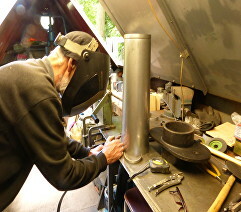 All their items are made on a work boat that trades along the canal. 5 people recommended this business.